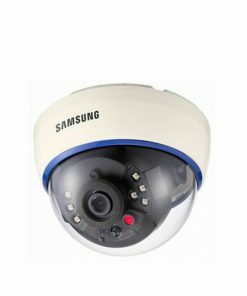 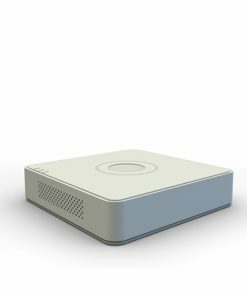 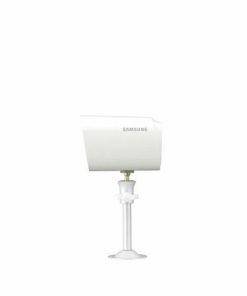 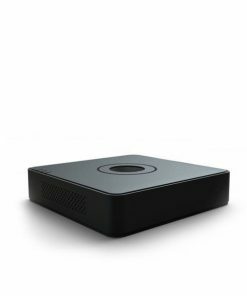 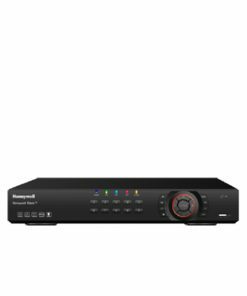 DSC700IR36 is a IR Color Dome Camera with 1/3″ High Definition Real Image Sensor. 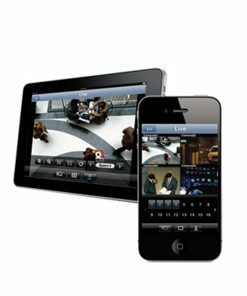 It's aesthetically appealing design makes it best suited for any indoor application. 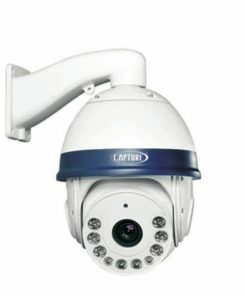 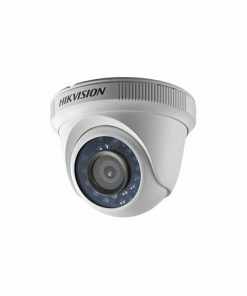 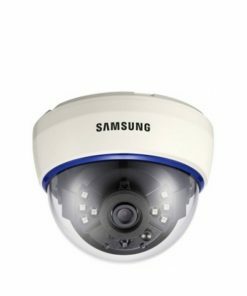 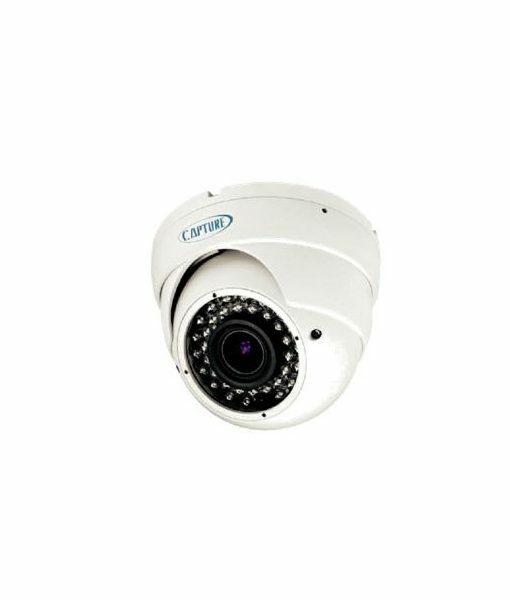 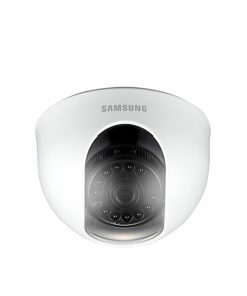 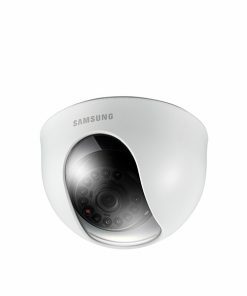 Capture DSC700IR36 – IR Dome Camera comes with 1/3″ High Definition Real Image Sensor. 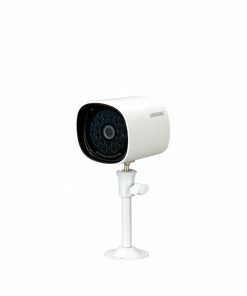 It’s aesthetically appealing design makes it best suited for any indoor application. 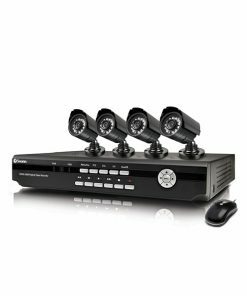 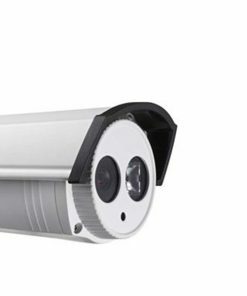 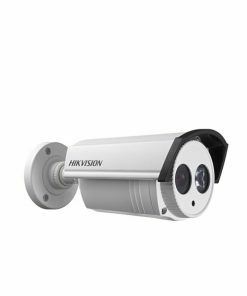 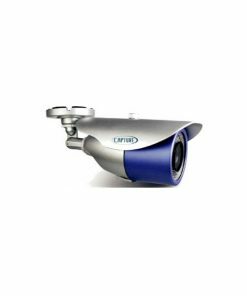 The combination of enhanced picture quality, reliability and cost-effectiveness makes this camera an excellent choice useful for all applications.